If you haven’t seen Jordan Peele’s new horror movie, Us, yet, stop what you’re doing right now and run to theater. OK, OK, that’s not exactly feasible for most people, but do see the film as soon as you can because it’s incredible. And when you’re watching, pay close attention to the characters Becca and Lindsey, twins played by 16-year-old actors Cali and Noelle Sheldon. No, I won’t tell you what happens to them in the film (small hint: cartwheels are involved), but here’s what I will reveal: The twins are also Baby Emma from Friends. What am I talking about, you ask? 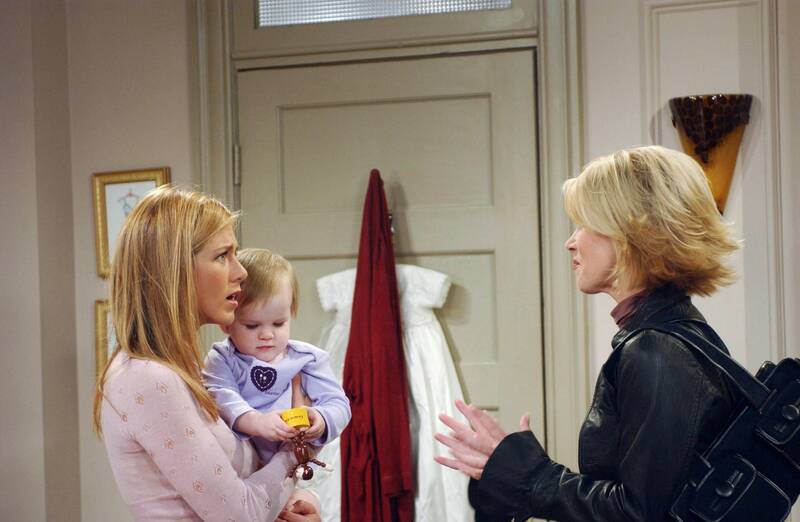 Well, a quick IMDb search reveals Cali and Noelle Sheldon, real-life twins, also played Ross and Rachel’s baby, Emma, on Friends way back in the day. Talk about range, am I right? Fast-forward 15 years, and Cali and Noelle are thoroughly frightening the world in Peele’s Us. The twins from The Shining are shaking in their boots. Newer Breathless: Is Living Together Worth the Risk?